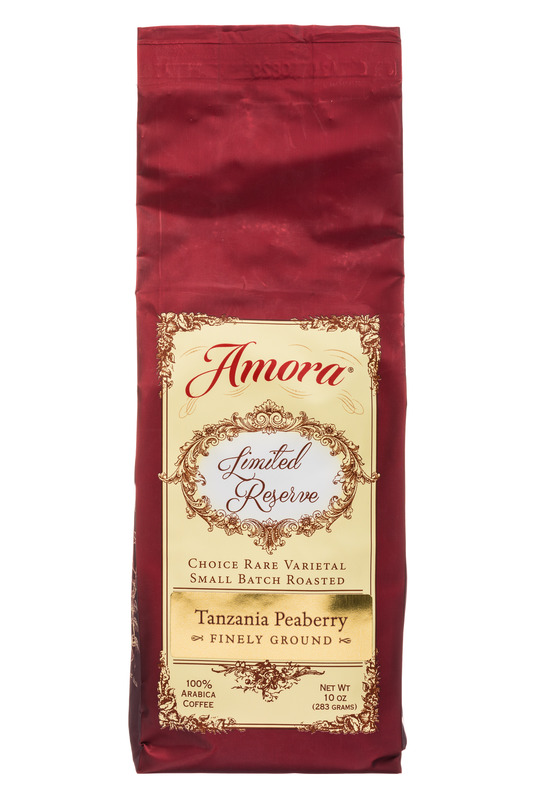 A higher standard of Coffee FRESHNESS roasted in Knoxville, TN just for you! 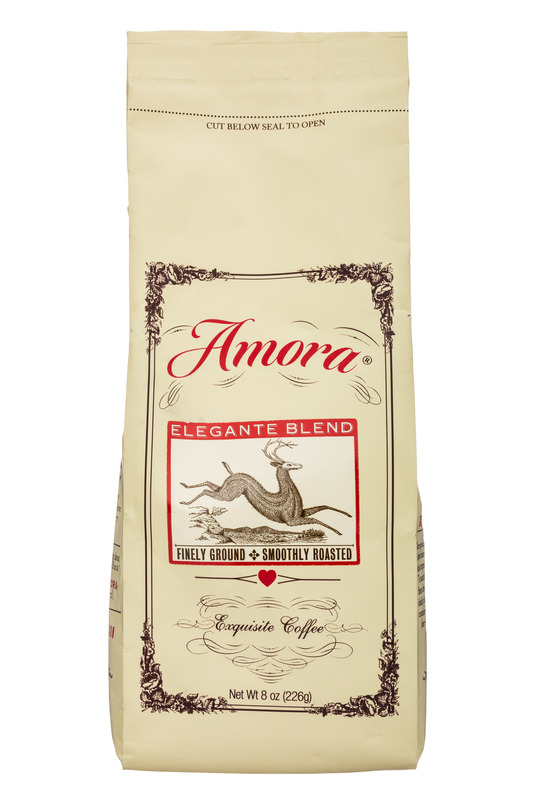 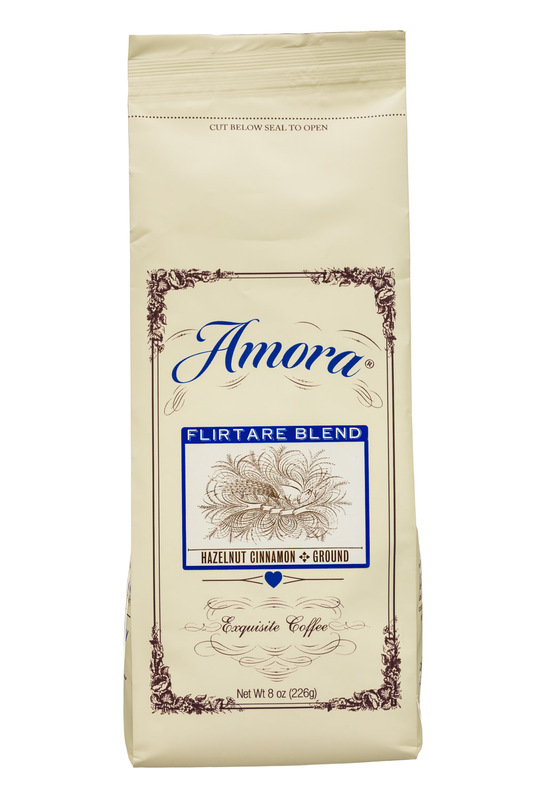 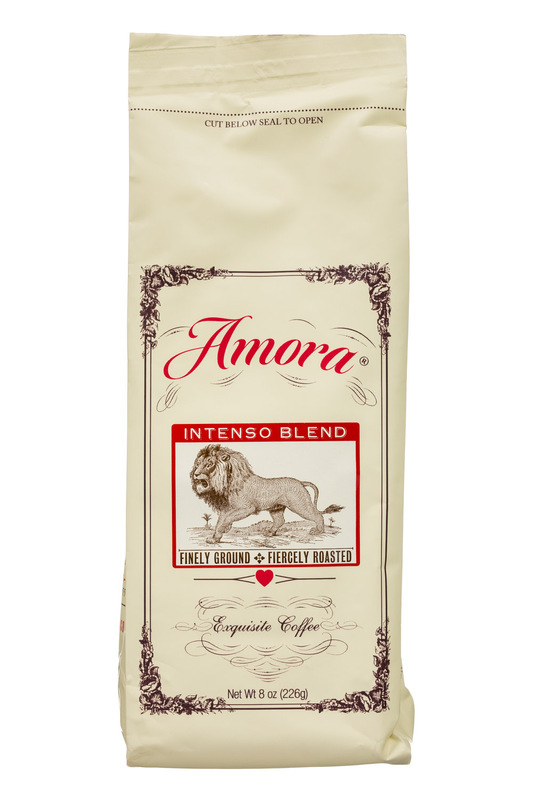 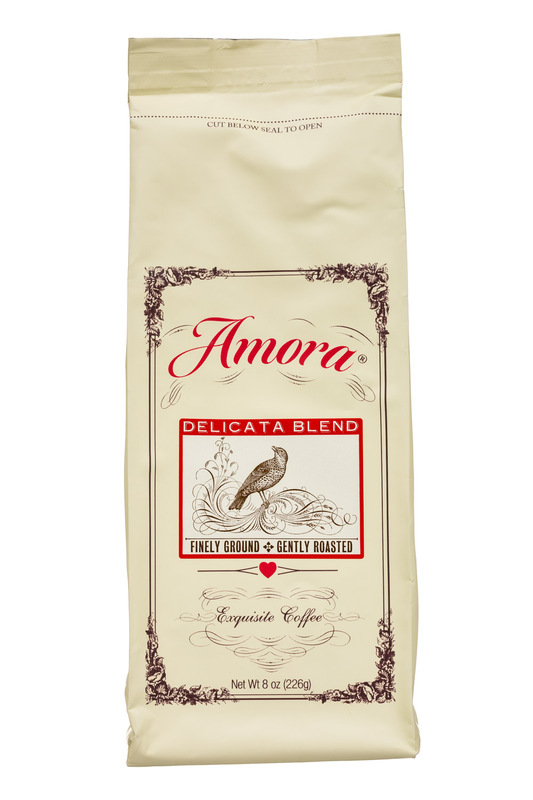 Visit us at www.amoracoffee.com To an outsider, we probably look like a small group of coffee-obsessive fanatics. 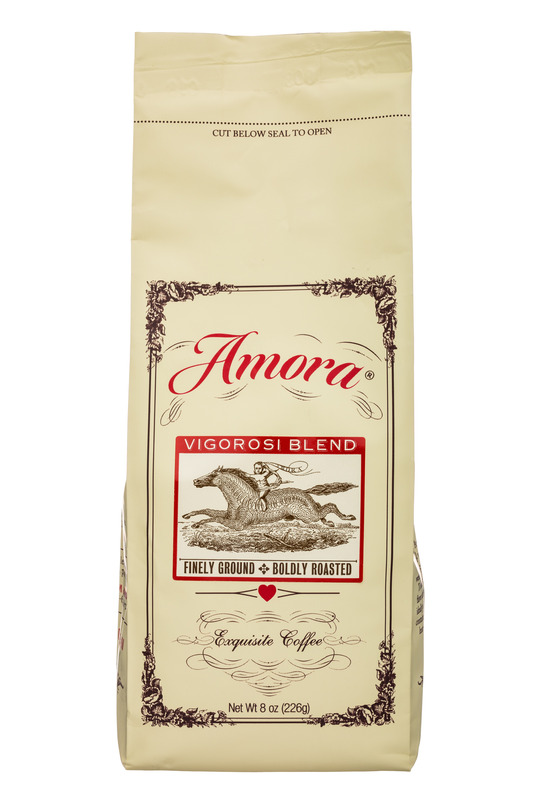 But we like to think of ourselves as coffee visionaries. 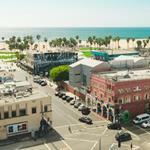 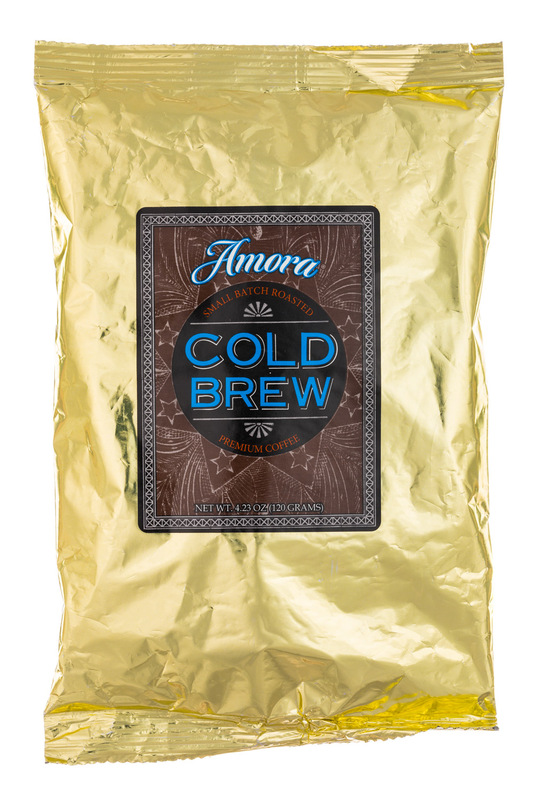 Everything we do at Amora, from the innovative nine-step roasting process to the packing and shipping of Amora, is aimed at maximizing the freshness and flavor of our products. 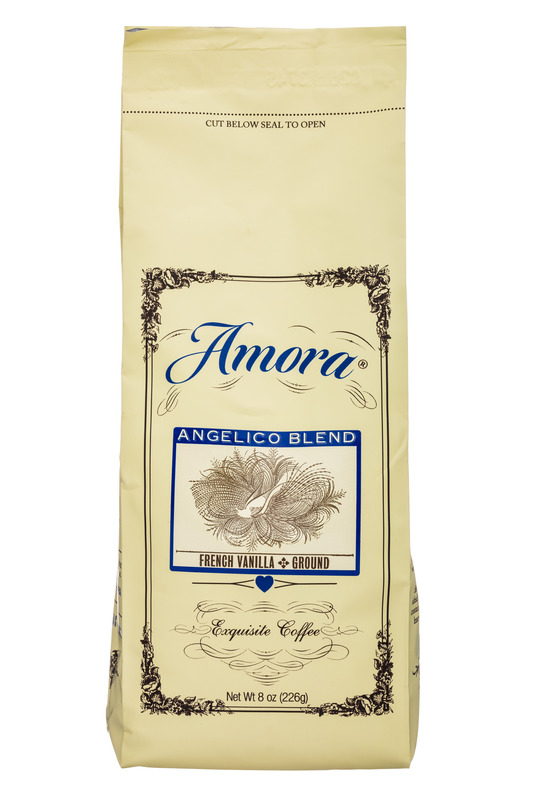 The shorter the time between the roaster and our customers’ cups, the happier we are. 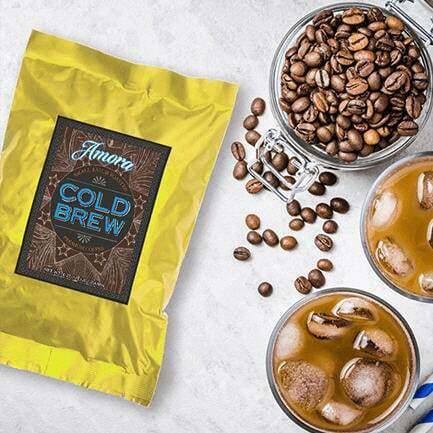 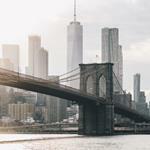 Amora, a subscription-based company delivering premium coffee and tea directly to consumers across the United States for over six years, today announced the exclusive addition of Amora Cold Brew to the brand’s high-quality lineup.